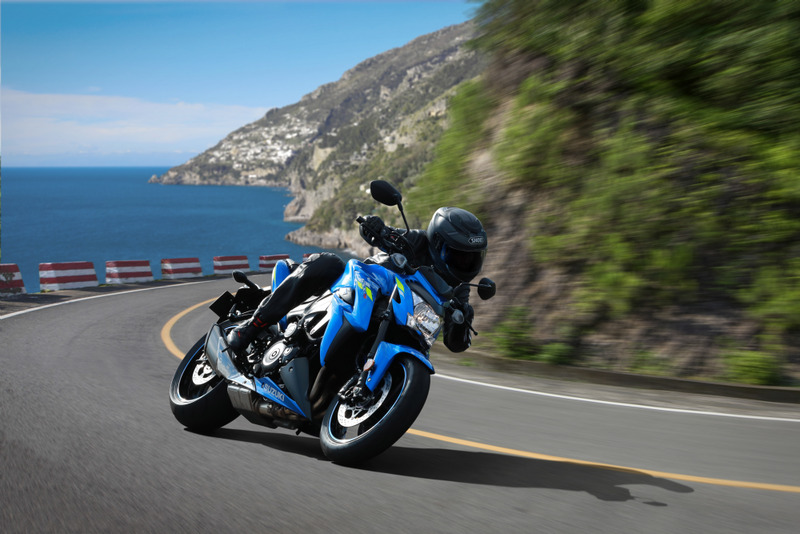 Suzuki's GSX-S range is born on the racetrack and raised on the street. 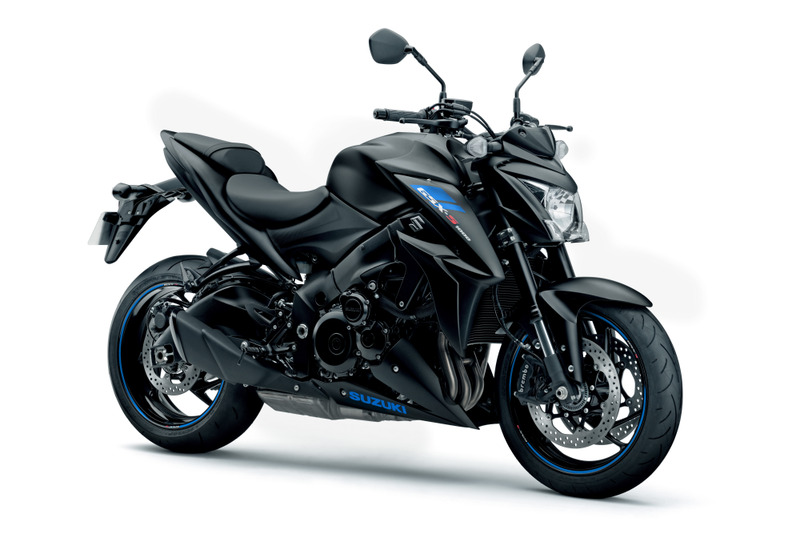 The 2019 iteration of Suzuki's GSX-R derived one-litre naked will be available in Australia next month in two aggressive new colour schemes, Metallic Triton Blue and Metallic Matte Black (Z-model). 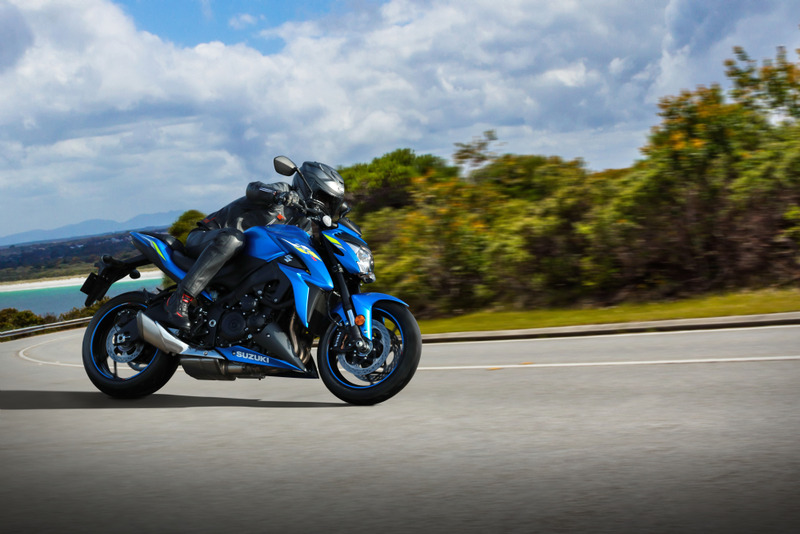 Powered by a modernised version of the same long-stroke engine that drove the legendary K5 GSX-R1000, tuned for the streets with a fatter and meatier bottom-to-mid whilst still retaining a stonking top-end, the in-line four-cylinder boasts 110kW power and 108Nm of torque. A back-torque-limiting clutch contributes to even smoother downshifts, through the highly praised slick shifting six-speed gearbox. 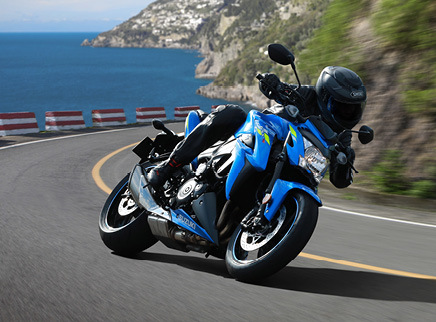 High-end Brembo monobloc calipers are the same specification as those featured on the GSX-R1000R. The calipers each have four opposed 32mm pistons acting on a 310mm floating-mount disc for strong stopping power. 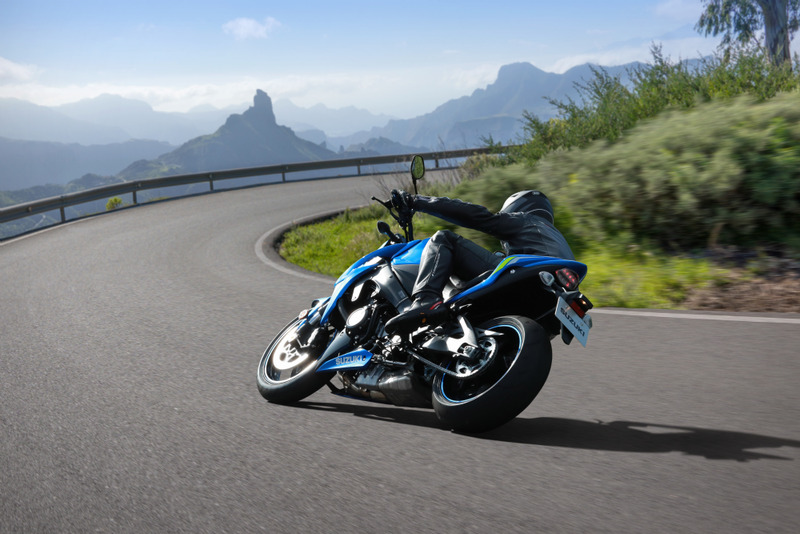 The antilock braking system (ABS) helps the rider stay in directional control even during hard braking. 43mm KYB inverted front forks provide a sporty yet plush ride. Featuring fully adjustable compression and rebound damping as well as spring preload. A single KYB rear shock features adjustable rebound damping and spring preload. 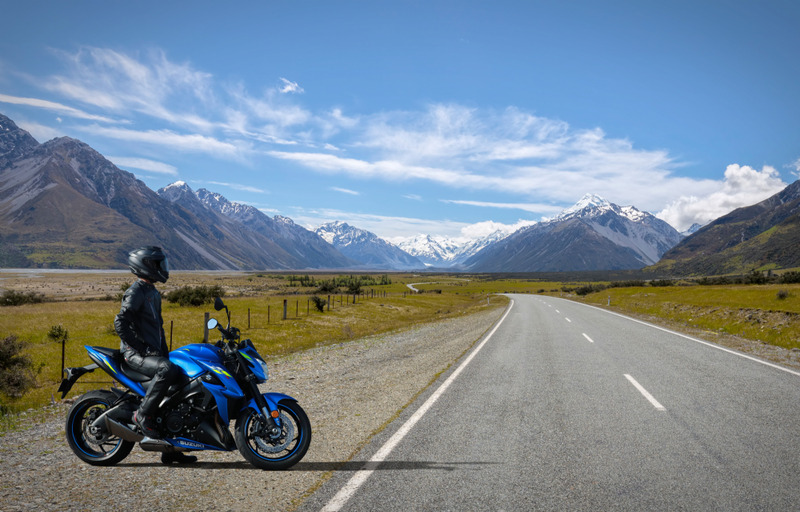 A lightweight LCD instrument cluster provides a wealth of information to the rider. Readouts include speedometer, tachometer, odometer, dual tripmeters, gear position, coolant temperature, driving range, average fuel consumption, instantaneous fuel consumption, traction control, and a clock. The white backlight gives great night-time visibility and also features 6 different rpm display settings. 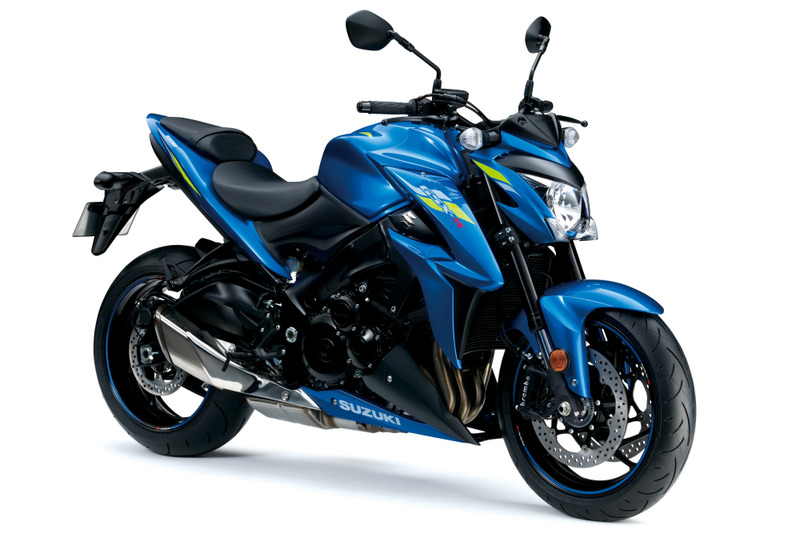 CONTACT TEAMMOTO SUZUKI VIRGINIA TODAY.